Capture webcams, streaming video, full screen, part of the screen and even video with sound. Seeing is believing! Use Webcam Video Capture to make people witness what you want to convey through an audio-visual medium. Open Video Capture - It can capture video from webcam, TV Tuner card, digital video, digital camera and other capture devices. It supports open compression system for video and audio. It also snapshots pictures with the hotkey, preview and record real-time video. Webcam Tracker Live! - Webcam Tracker Live! is a video and audio capture software that can broadcast captured data via internet (or local area network) to other users in real time (streaming). CamShot Monitoring Software - CamShot monitoring software is a simple and easy-to-use monitoring software. It can capture the WebCam images and deliver the capture images via Internet. You can receive the screen capture image at any time and any where. 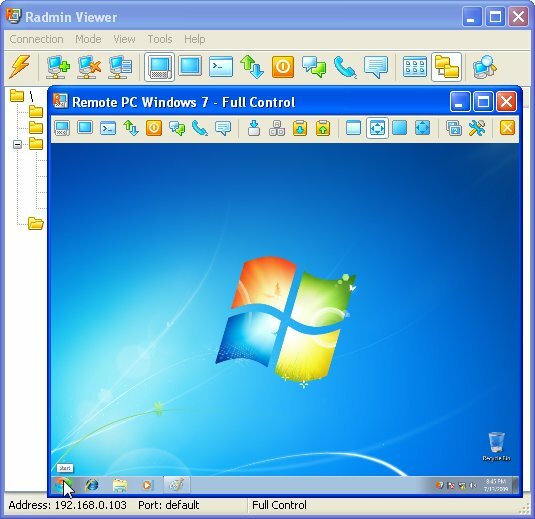 Fake Webcam - Fake Webcam streams/plays videos and movies on Yahoo, MSN, Skype, Chatroulette,AOL, Paltalk, ICQ, Camfrog, YouTube and on all messengers instead of actual Webcam. It streams videos and movies on your messenger just like a webcam. SplitVideo from CAM or Video FILE - SplitVideo from CAM or Video FILE software allows the multiple use of a single webcam driver and device without locking that device. This software works like a bridge between one webcam device and several webcam software applications. :DaCamYo! 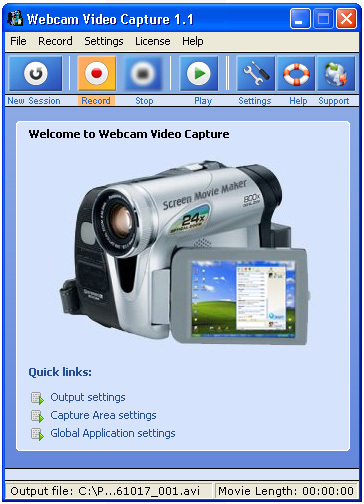 - Webcam Software - Capture, upload and archive webcam-images. Make your own webcam-page and start a livesession within 5 minutes. Includes special features, e.g. Graphic-Effects like Mirror, Invert, Grayscale, Blur, Noise, Mosaic, Emboss, Spray, Blend, Mixup and so on.